Whether you're loved up, hoping to hook up or not even looking up to acknowledge it, London is the perfect place to spend Valentine's Day. From hot dates and romantic walks to masked balls and anti-Valentine's parties, there's something in the city for you. 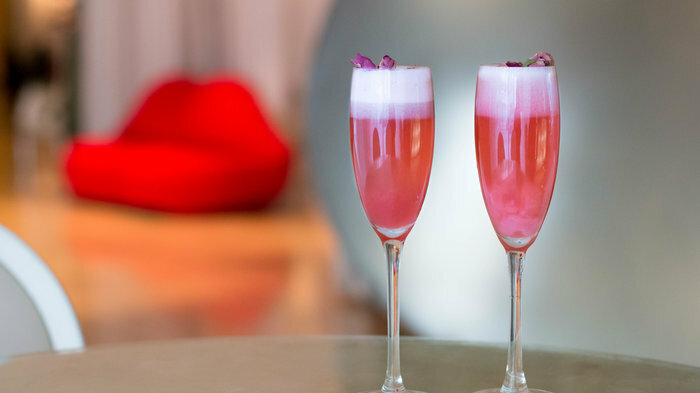 Read on to find the perfect way to celebrate Valentine's Day in London. From cheap budget places to stay to luxury 5 star hotels see our deals for hotels, including Hyatt Regency London The Churchill from 64% off.